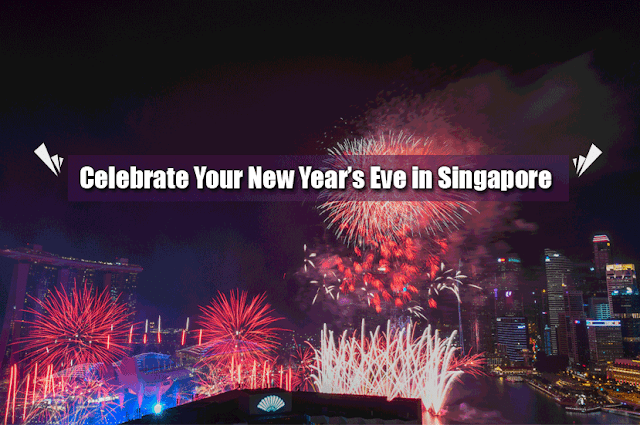 New Year in Singapore is generally a joyful event among tourists and locals. Every year, the unique cacophony of cymbals pack the air as dragon and lion dancers in multicolored traditional costumes hypnotize the audience. Countless numbers of brightly-lit lanterns also light up the avenues, and a delicious range of joyful treats sold at neighborhood bazaars always catch the attention of huge crowds. In short: this Lion City or more popularly called as Merlion city simply turns into an ocean of dazzling colors and continual energy. Singapore offers some of the best elements which compel you to book your Singapore honeymoon packages from India. 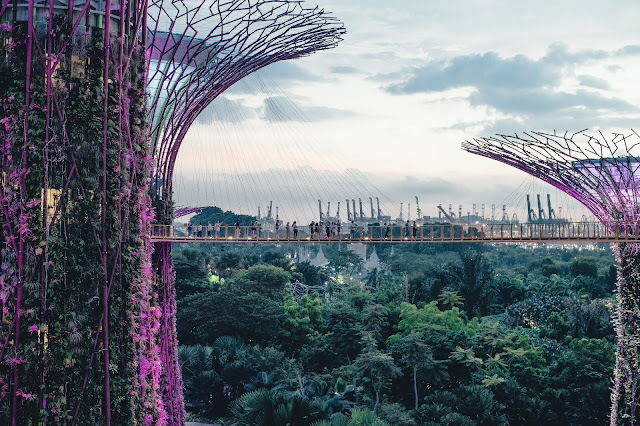 With an amazing selection of gardening miracles and otherworldly elegance of the Supertrees, Gardens by the Bay will be the main highlights of your Singapore holiday tour packages. Furthermore, while mainstays like the Supertree Grove and Cloud Forest draw awe and charisma all year round, the seasonally transforming floral displays is a feast to your eyes. Experience a unique display of multicolored flowers at the Flower Dome. It is no less than modern wonder made on the wasteland on Singapore. Observe entire Singapore at the sky bridge linked to the height of supertrees. As the world’s biggest sailing point, Marina Bay serves some of the most luxurious and substantial worldwide events. It has been the location of choice for many of National Day Parades of Singapore and this was selected as the site for the Opening Ceremony of the initial Youth Olympics in 2010. Every year new year celebration will be provided with regional and international social acts, amusement park, ancient Chinese arts, and crafts market, and fireworks display for 11 continuous days. 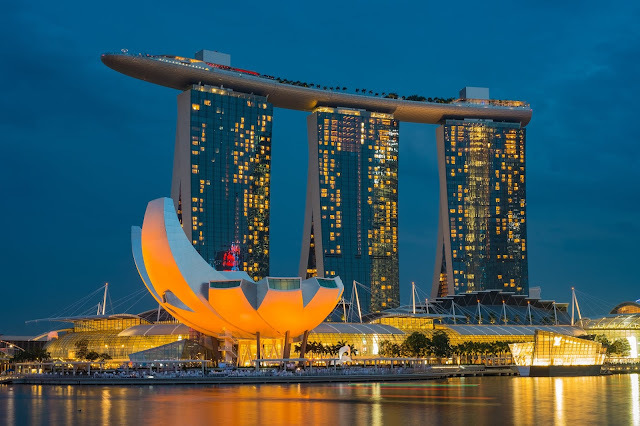 True enough, to bring you two close on your Honeymoon trip to Singapore together with the thrills and excitement that so attribute of Singapore. 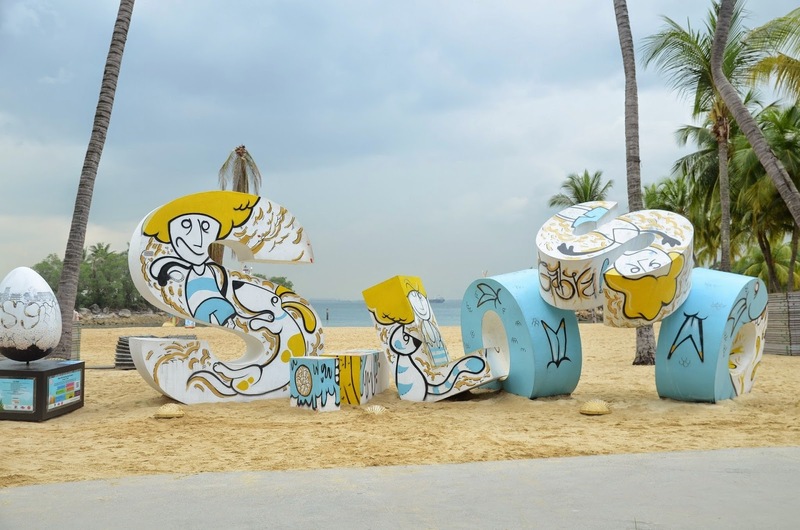 Sentosa beach is an ideal place for a beach lover. 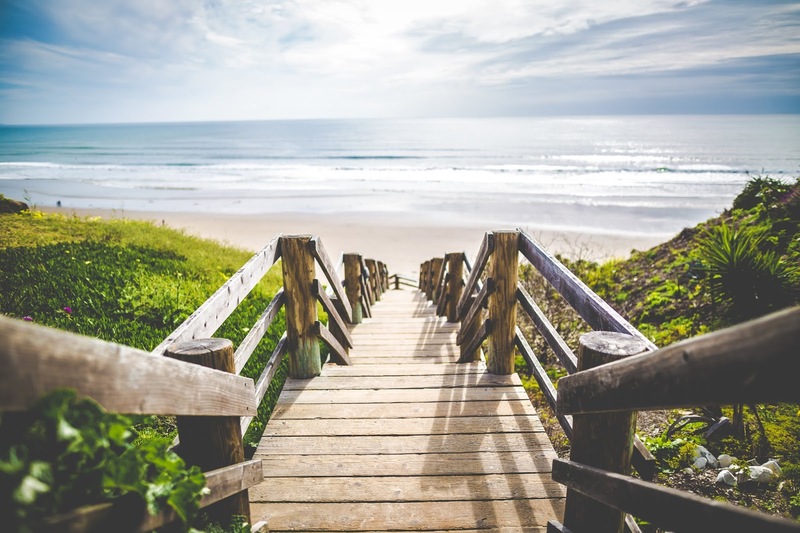 Roam around the warm sand of the beach with water splashing at your feet and holding the hand of your partner while a long walk, sounds so romantic. But this is not the only element you found in Sentosa Island. With endless excitement and thrills with state-of-the-art attractions like Mega Adventure Park and AJ Hackett Bungy you definitely need a whole day to invest here. Book your Singapore Honeymoon packages visit Sentosa and explore Tiger Sky Tower, and give yourself a treat of luxury Spa. 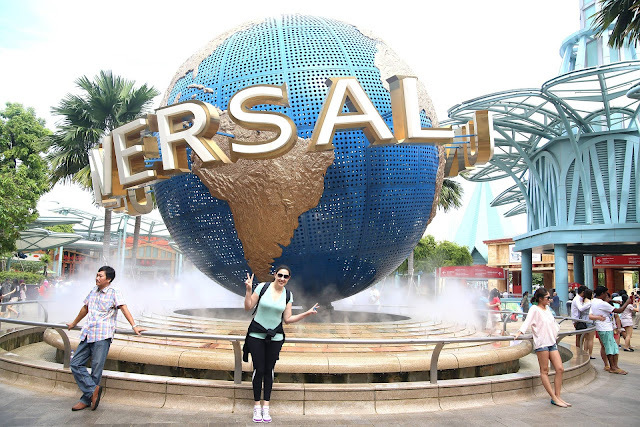 Despite the fact that it is the actually a small part of Sentosa, Universal Studios Singapore purely stands out on its own as an individual identity. No matter if you’re preventing the evil Decepticons collectively with kids favorite Bumblebee and Optimus Prime or enrolling in Shrek and his bunch of cute misfits on a journey along the Empire, or surviving a giant and enormous T-rex rampage and feel like you are in actual Jurassic Park, Universal Studios Singapore will give you thousands of options that keep you busy and entertained. You can choose Universal Studios Singapore tickets online in advance on your Singapore holiday packages just to save some time. Singapore holds the title of a tiny nation but it organizes one of the highest numbers of F1 races in the world. Singapore’s annual F1 nighttime race may be the main showcase event you can observe. 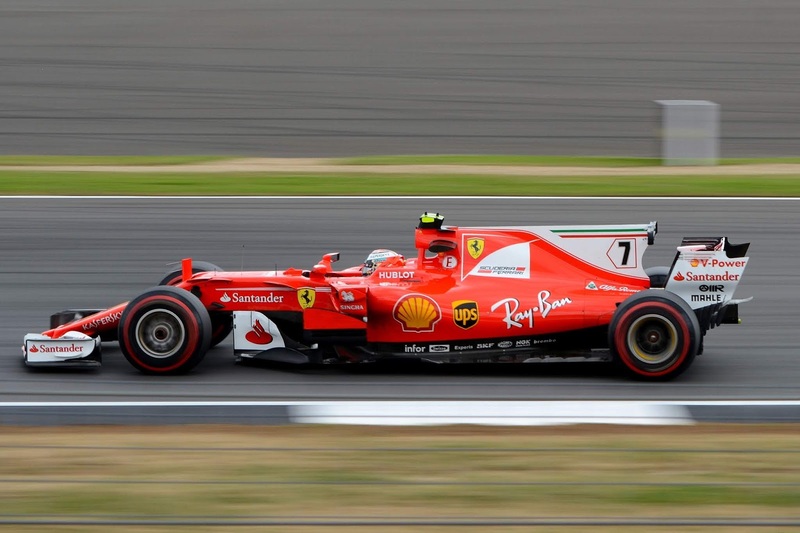 Get some unique experience of the sound of F1 cars chasing air with a speed of more than 280 Kmph. Every year from 23rd to 24th February, this spot also host the annual Chingay Parade of Singapore. The Chingay Parade is the biggest scene of display performances and traditional culture in Asia. Singapore is elegant enough to attract a number of tourists from all around the world but the occasion of the new year add additional charm to its beauty. Preparing for a romantic honeymoon trip to Southeast Asia? 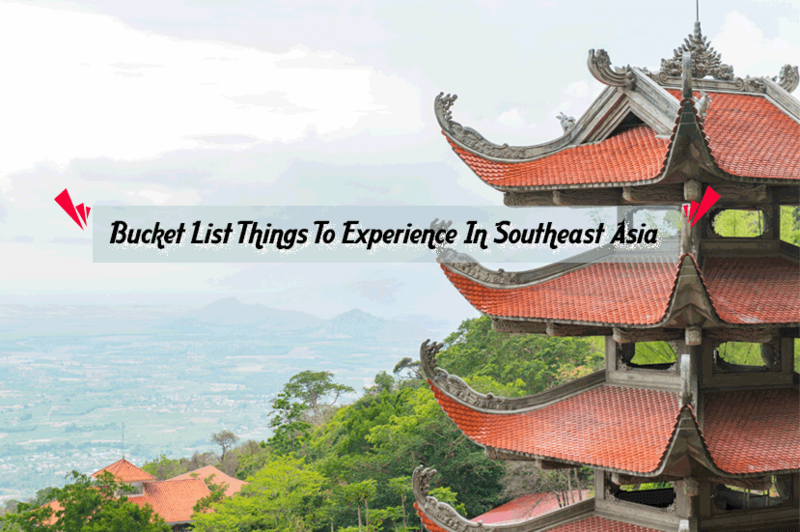 Wondering where to take a trip to Southeast Asia? 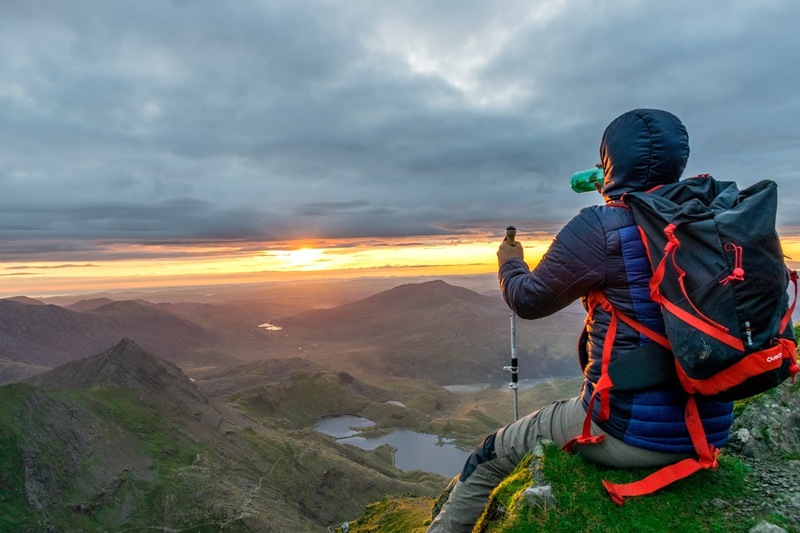 No matter if you want to avoid your everyday routine, experience the authentic culture and traditions of a nation or go on a legendary outdoor experience, we have a lowdown of some of the best destinations for your holiday which are bucket-list-worthy to travel. Journeying alone in Southeast Asia? Known as one of the best destinations to travel with your lover, partner, best companion on your honeymoon, Bali will sweep romantic travelers off their feet with its exotic beaches, varied landscapes of hills and mountains as well as flourishing rice terraces. Worldwide recognized and award-winning, Bali has a binge of ancient historical attractions with its unique culture. Indulge your self in plenty of water sports activities such as snorkeling and scuba diving. Book your Bali honeymoon packages from India to experience a lovely treat of this Southeast Asian nation. Renowned for its outstanding sturdy scenery, Sapa in Vietnam is a fairly photogenic town that can able to build up your inner romantic side on your honeymoon with its thick mist rolling across it peaks, alluring rice terraces. and plunging valleys. Founded in late 1922 as a hill station, this flourishing vacation destination also features a plethora of charming French colonial villas and delicious Vietnamese sweets. A visit to this part of the world lets you connect with its hill tribe to capture the beauty of their culture and traditions. With its delicious blend of Indian, Chinese and Malay influences, Penang is actually a captivation in Southeast Asia that must be experienced in your honeymoon trip to Malaysia. 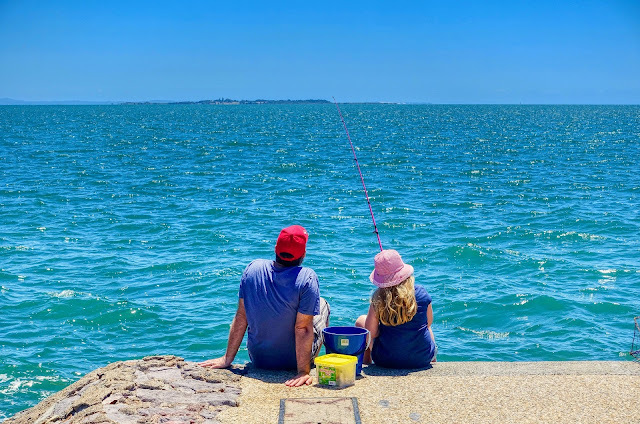 Penang, Malaysia is known as a foodie’s nirvana, Penang is filled with delicious meals that will absolutely appease your hunger, such as spicy curries, delectable laksas, and savory soups. Plus, most of the eating place food here is unbelievably cheap, permitting you to stuff yourself without wasting a fortune. Thailand is one of the best Southeast Asian countries with rich culture with great ancient historical past. 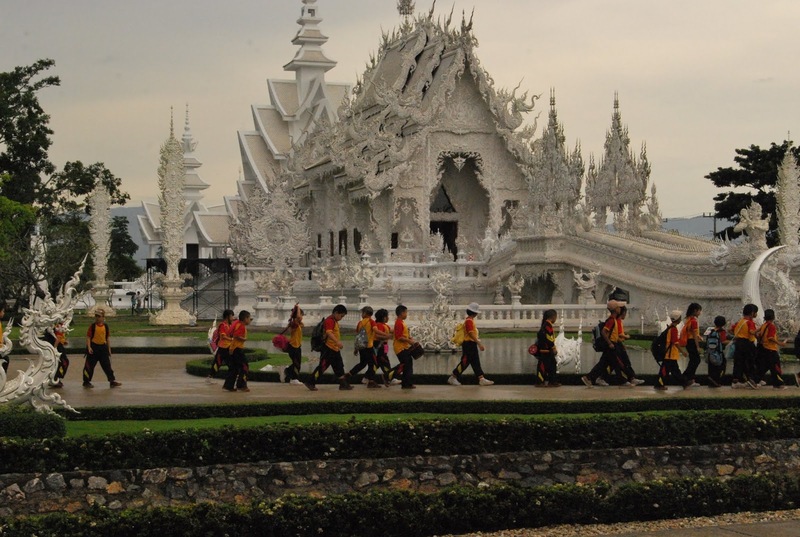 All you need is to book your Thailand honeymoon packages and experience the white temple and get lost in its beauty with your partner on your honeymoon. Even though it was constructed originally as a Buddhist temple, Wat Rong Khun fairly and openly looks like a castle in the popular TV drama show Game of Thrones, with a strangely mysterious facade as well as picturesque interior walls decorated with disturbing dark cartoons. Prominent tourist locations and points of interest in Southeast Asia can experience from impractical and overpriced expectations. But, that’s certainly not the case with the spectacular Temples of Angkor located in Cambodia. 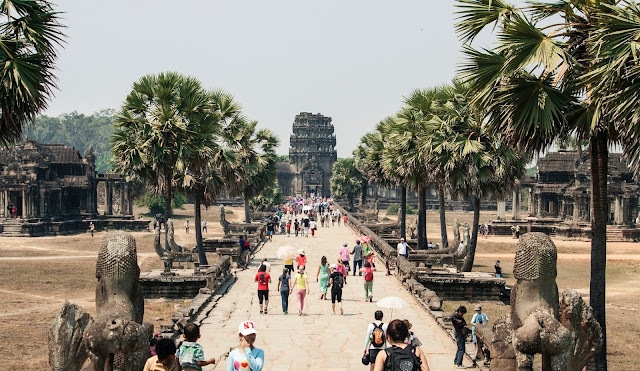 The sheer size of the recognized temple complex, combined with its sophisticated impressive carvings, will definitely make an impression on even the most professional traveler. Most tourists and travelers flock in the major events, such as the vine-covered Angor Wat and Ta Phron Bayon. The rest of the area is all yours to discover with your partner. 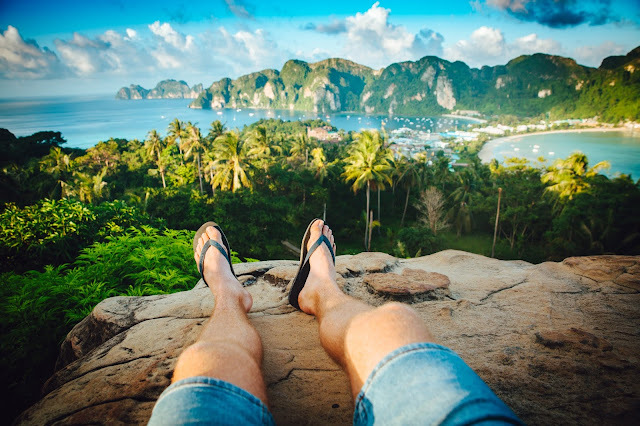 Southeast Asia is the best part of the world to roam around with your partner on your honeymoon or just vacation, feel free to experience some of the best and unique elements in your journey. Southeast Asia is the cheapest place one can ever visit. There are many tourists who state that journeying alone is the most effective way to explore around the world. You intentionally travel solo, they say, due to the fact you want to encounter the world without having any influence of a buddy or his/her preferences, prejudices, or tastes. When you’re with a partner, it simply becomes easy to concentrate on that particular person and ignore about interacting with other travelers. While traveling alone, you’re much more likely to be on a journey of self-discovery. A solo journey can be pleasantly self-indulgent. You can devote a day doing absolutely nothing but exploring yourself. There is no one to judge you. Indulge your traditional music interest in one of the great concert halls in Europe in Europe holiday tour packages or become a member of a group of like-minded visitors for Himalayan travel. 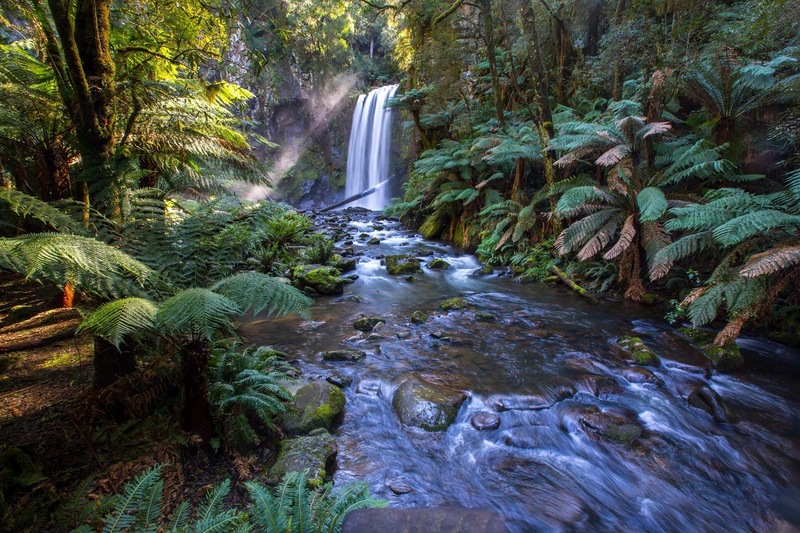 In New Zealand, the lush environment of the mind-blowing series of Lord of the Rings films, tourists can look forward to ventures on amazing glaciers, on the highs peaks of the Southern Alps, in lush green rainforests, not to mention bungee trekking and hiking on the legendary Milford Track, jet boating, and jumping. All while interacting with some of the most open-minded and friendly people in the world. Get your New Zealand Holiday Package and explore the world like a free bird. 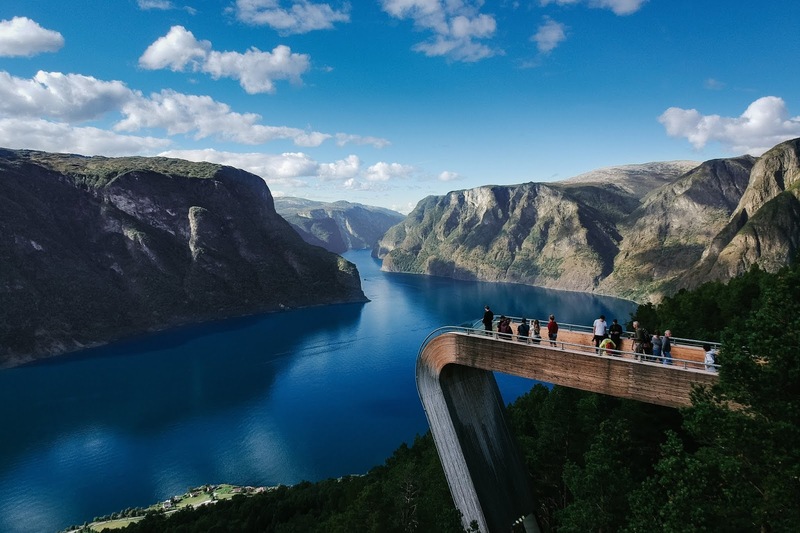 Norway is one of the best places for solo travelers to undergo a highly-priced nation that’s more than 1,000 miles long. Explore one of the Hurtigruten seaside steamers that cruise up the coastline of Norway, into the town of Bergen, and by means of some of the most stunning fjords of the country, halting at a bunch of ports down the way. With a wide range of accommodations, one can easily roam around the place without getting into trouble. 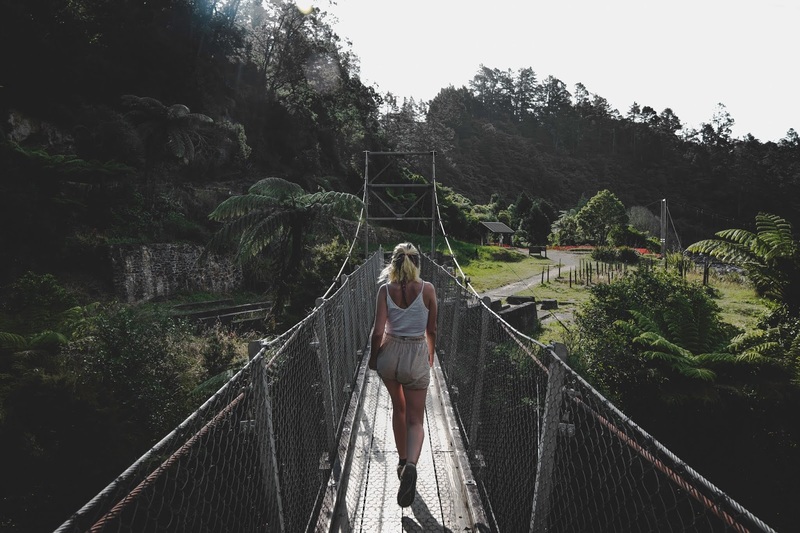 You could disagree that the idea of solo adventure travel was created right here in Costa Rica, this is due to the fact that this country is also known as the happiest country in the world with an almost negligible amount of crime rate. 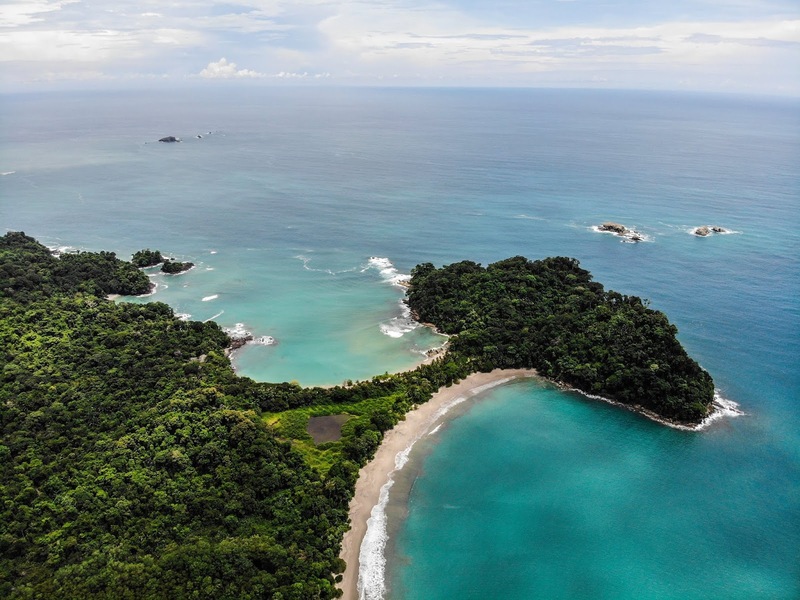 This prime American vacation destination has been attracting Americans for generations to surf on the magnificent Pacific coast or become a part of a rafting expedition for a day on picture-perfect whitewater of the Pacuare rivers in Costa Rica. For your comfort book your rafting in advance to save your time and money. Street life in Vietnam is full of color and protected in Vietnam’s one of the largest cities, no matter if you’re checking out Hanoi’s massive Dong Xuan Market or heading for Ben Thanh market in Ho Chi Minh City. 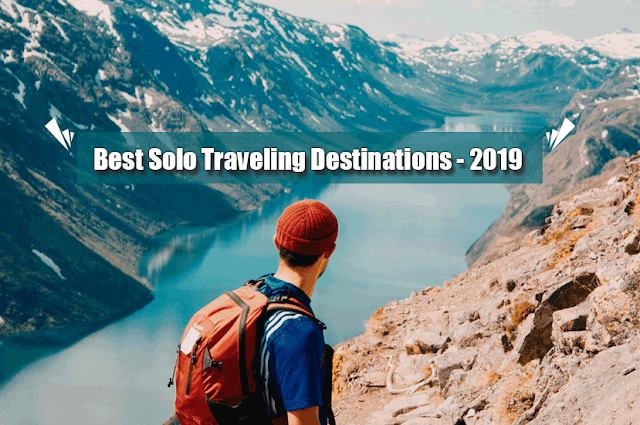 Recommended as the best place for solo traveling. It allocates you to roam around safely and explore the city like you never did. 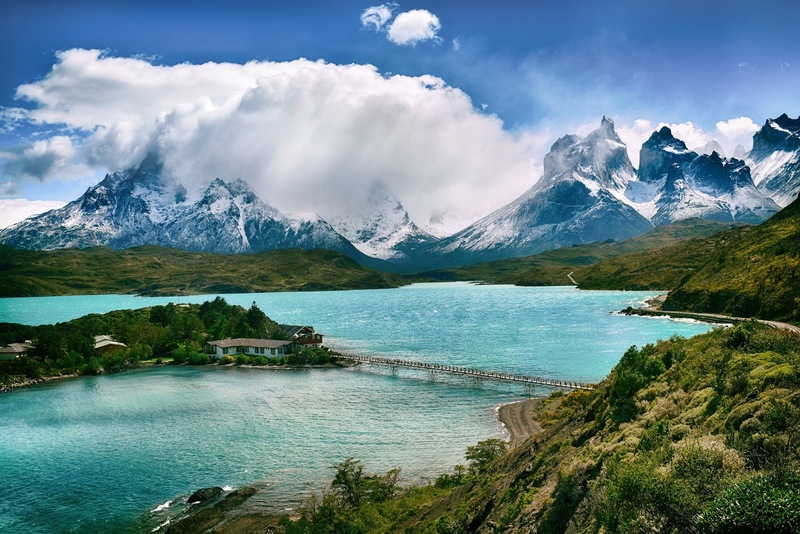 As a generally known, Chileans peoples tend to be very warm, friendly and welcoming, a plus for exciting sole tourist willing to check out this long stretched country with an endless coastline, mountains, and deserts. Whether you head south to untrammeled Chiloe Island or north to the magical Atacama Desert or just explore central Patagonia, save a little time as you can't afford to miss magnificent Santiago. You find yourself as the part of Chile. Just roam around the world like a free bird and explore some of the uncommon, unseen and most amazing destinations around the world. 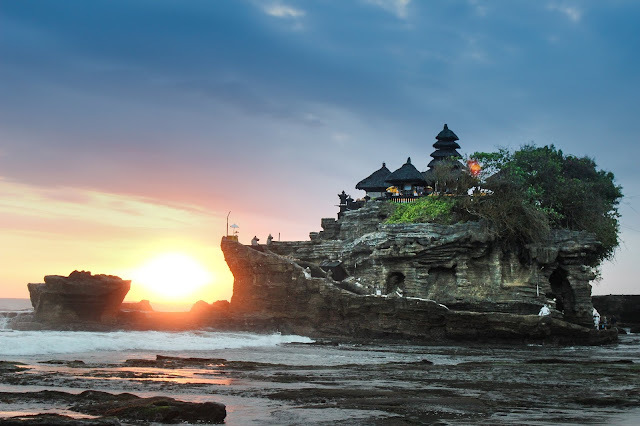 Bali is bounded by ocean from 90% of the edges, creating it an ideal vacation destination of a honeymoon. The Beach locations are ultimate with magnificent glowing azure waters is one of the favorite sites. Bali is also famous for surfing. Bali holds the upper hand amongst all the honeymoon locations all around the world. 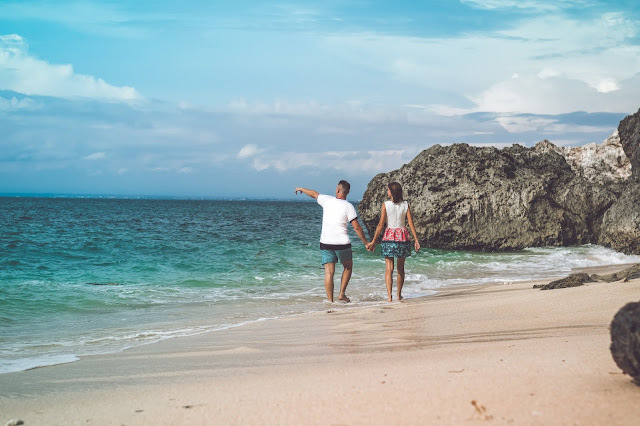 At a different part of Bali, you can find different types of activities in your Bali honeymoon packages, it also offers an option for being adventurous along with being exciting. 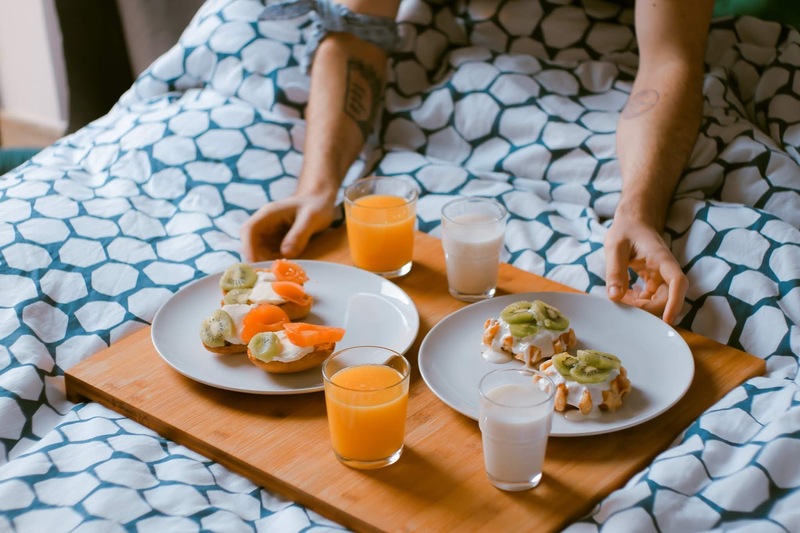 Furthermore, you will find the price of accommodations of various hotels and resorts of the island very cost-effective in comparison to other honeymoon destinations. Bali is possessing a large range of resort accommodation accessible especially for honeymoon couples. From holiday villas to personal cottages, private space to seashore apartment. One can find almost everything in Bali very effortlessly. Best locations to stay is in close proximity to Seminyak or Kuta. Both these locations are the main center of attraction & extremely well taken care of. Listed below are some of the most popular places for honeymoon couples to enjoy their honeymoon on their Bali honeymoon packages from India. Major on the highlands of Ubud honeymoon hotels & resorts in Bali is well known for its Balinese dance and traditional crafts. 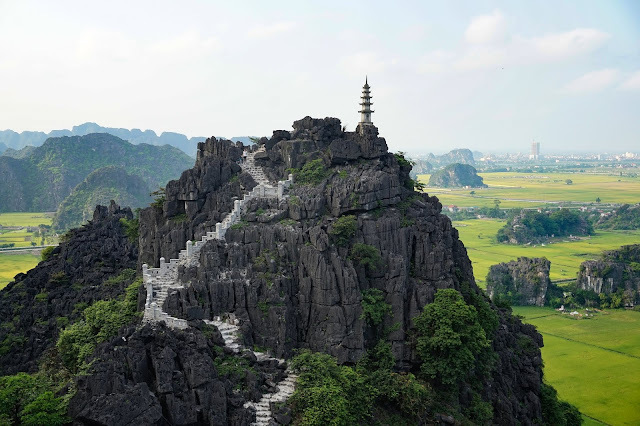 The town is placed by tropical jungles and rice terraces and features rock-cut shrines like Elephant Cave, the ancient Hindu temples, and other holy landmarks. On your honeymoon, check out the bustling market of the town where you will come across classic and traditional arts and crafts with a great amount of spices, and acquire a perception into Indonesian culture. Take part in traditional Balinese cooking class and try to cook the delicious meal for each other. You can opt for visiting Campuhan Ridge and walk through Sari and enjoy stunning views on your Bali honeymoon packages from India. Don’t forget to check out Kintamani to explore the gorgeous sublime volcanic landscapes, lake, and waterfall. 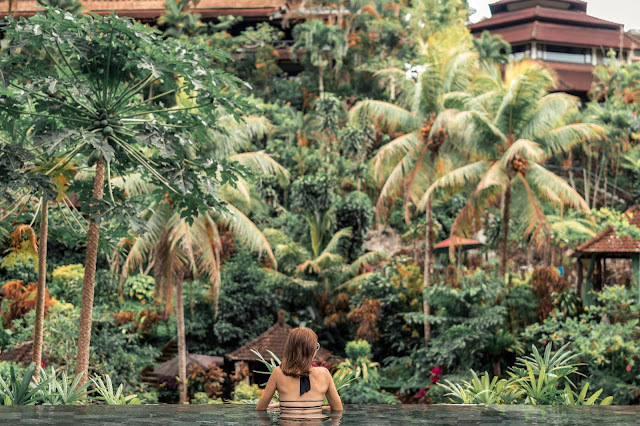 Traveling through the Bali and staying at Padma Ubud Resort is the bests and unique experience where you feel instantly relaxed and loosen up. The stunning landscapes with ponds surrounding are setting up you for the most amazing part of the destination, the infinity pool is a must visit place should be in your Bali honeymoon package bucket list. Enjoy your cocktails by the pool with your partner. 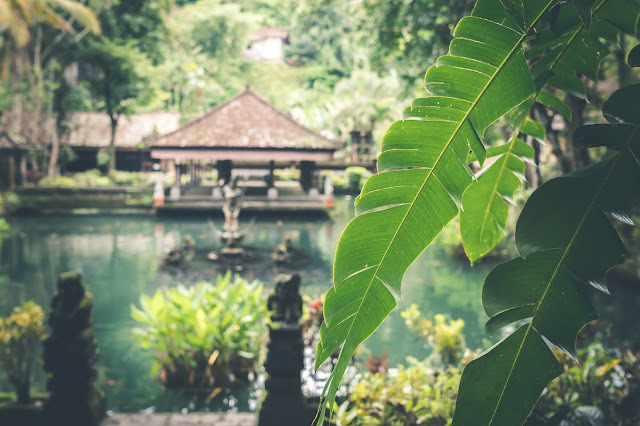 As a desired destination for your Bali honeymoon, The Ubud is ideal particularly for having some extra benefits like an outdoor balcony spa in the suites, club lounge access, and evening cocktails. Alila Ubud is a simple, romantic and a beautiful resort located above the Ayung River valley. Exactly where you get the great facilities and services. It is the best holiday resort for honeymooners. Get the magnificent balcony sights over jungle canopies, the ideal infinity pool hoe a couple, and just the entire intimacy to nature. The food at the Alila also justifies to talk about, and the Alila resort infused complimentary cocktails to enjoy with your partner. Price wise, outstanding guest rooms usually cost you around $200. The Komaneka at Keramas vacation resort destination in Bali is a wonderful hideaway on an amazing and unique black-sand beach that is relaxing, peaceful, and quiet. 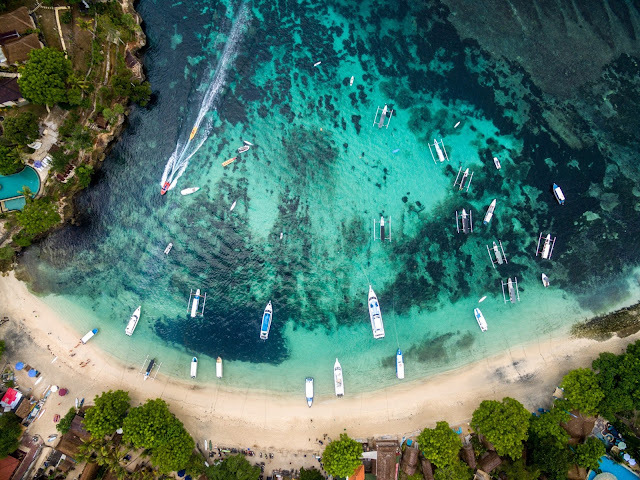 It’s not generally easy to locate that kind of element in Bali, but this specific beach has a lot of space and nearly nobody laying in the sun on the sand and sunbathing. It is more popular among surfers due to the location to get the huge waves. The Komaneka at Keramas is a well-organized villa resort that has an Olympic-sized pool with yoga and spa facilities with a delicious restaurant to dine in. At the imagined of Mauritius, the only images that create up are those of its azure lagoons, palm trees, and exotic beaches. Photographs are never sufficient to illustrate the stunning and unique panoramas of this idyllic tiny portion of paradise. Mauritius is the best place to explore with your partner on your honeymoon. Visit the ideal romantic destination with amazing Mauritius Honeymoon Packages to get the best out of it. 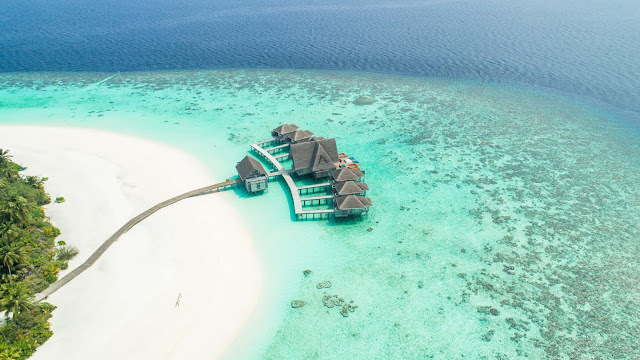 Being a well-known honeymoon vacation destination and a high-class spot for famous people, it is now a luxurious destination proposing world class services in its several magnificent accommodations, high-class holiday, bungalows, and villas. 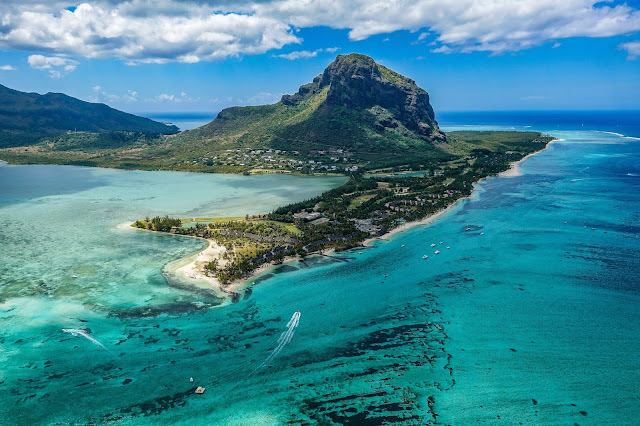 Mauritius, without a doubt, is not just about beach locations, it has plenty of breath-taking landscapes, blossoming forests and historic sites that are to be seen yet. Here is a quick guide about some of the must-visit places to choose in your honeymoon packages for Mauritius. Le Morne Brabant is located in the southernmost end of the island. It is a hardly populated location. It is generally enclosed by hotels and lodges. There you can easily have the opportunity of getting to the Le Morne Mountain, a single peak acquiring great part of history in Mauritius, also classified as World heritage. The mountain was the spot, for slaves, to evade from their owners. The location is full of awesome viewpoints through the west coast of the isle region. 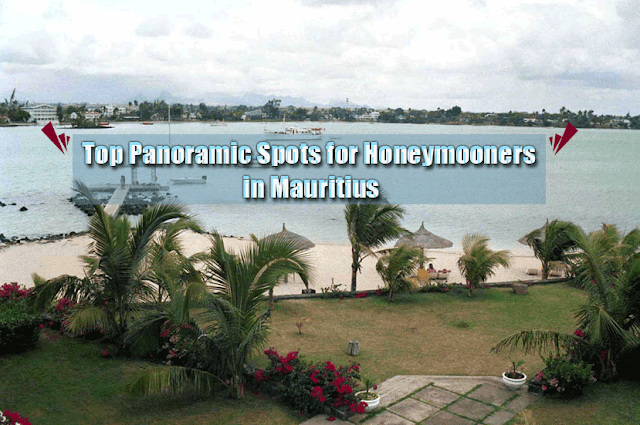 The best location to plan your honeymoon trip to Mauritius. Chamarel is a tiny town situated in the region of Savanne in Mauritius. Chamarel draws the attention of thousands of tourists throughout the year. You will have the opportunity to check out the wonderful locations in its neighborhood. 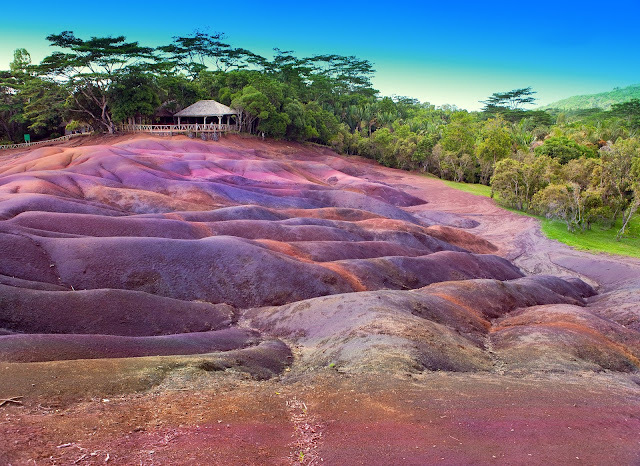 The main highest of Chamarel in Mauritius is the 7-colored earth and a 100 meters high waterfall. The Chamarel Falls is as remarkable a waterfall as you’ll discover anyplace and tends to make up a perfect spot for some amazing pictures with your partner. Ascending the stairs to the observing platform unveils an awe-inspiring view as it strikes the water 100 meters down below. The Seven Colored Earth is a unique phenomenon made up of fine sand dunes of various unique colors which include purples, browns, and reds. This phenomenon is because of the cooling down the volcanic rocks at different temperatures. La Vanille Crocodile Park is the main star of Mauritius. Here you will observe Crocodile, monkeys, giant turtles, giant bats, and a huge insect collection. While strolling around the lush green jungle paying attention to the unique flora and fauna of Mauritian rainforest. you will understand more about the vulnerable types of flora to Mauritius. This insectarium is one of the biggest private collections of colorful butterfly and other bugs in the world. And those wonderful creatures are definitely a feast to the eyes. 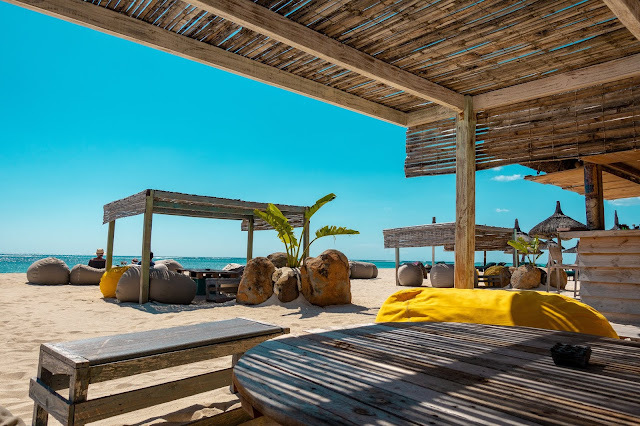 A huge outer region of Mauritius, Iles Aux Cerfs is situated off its Eastern Coast, with amazing white-colored sandy beaches and high palm trees. It continues to be one of the major destinations of the island. There, the picture-perfect blue lagoon will make you experience as if you just came on a Cherish Island. Ile aux Cerfs is the ideal place to chill out and enjoy a BBQ. Try some water sports here on your honeymoon with your partner and experience parasailing to get the spectacular aerial view of this sparkling isle. January is the best time to book your Mauritius honeymoon packages from India. 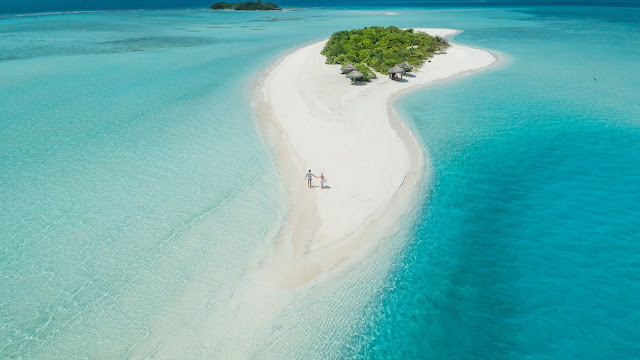 If you’re planning a romantic honeymoon and searching for the desired destination which would create a fantasy vacation for you, Maldives is the best place for you. With azure blue marine environments of the Indian Ocean, heavenly destinations and a humming tropical chosen lifestyle, this archipelago of coral reefs islands is a fascinating vacation spot for honeymooners. There are a variety of things to explore in Maldives, be it exciting water sports, some gorgeous sights to catch or just a passionate getaway for you and your partner. So when you’re on honeymoon vacation in Maldives, one shouldn’t skip out on any chance to have fun with your partner. Book your Maldives honeymoon packages from India and get the best out of Maldives. Maldives has a great number of islands, most of which are untapped and not inhabited by human beings. For married couples who wish to have some quiet time alone with your partner, you must try out traveling to one of these islands on your vacation. These island destinations offer picturesque panoramas and a perfect spot for day picnics. Faridhoo, Desert Island, Thoddoo Beach are some of the islands where you can visit and be alone on entire Island. If you’re searching for fun and adventure, a fishing trip in the exotic ocean of Maldives is highly recommended for you to choose on your Maldives honeymoon Packages. With a skilled sport fishing crew, you get the chance to have some insane fish action and get to discover a wide range of marine life like sailfish, snapper, tuna, etc. when in Maldives. 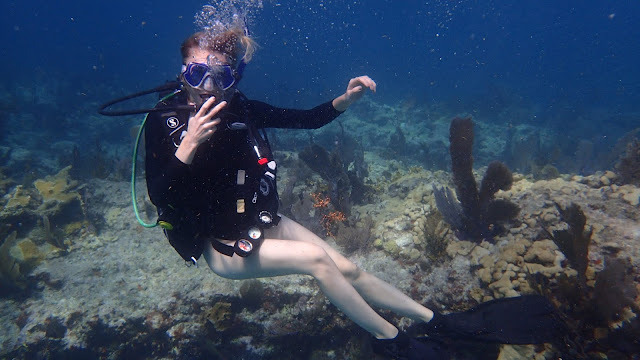 There are numerous packages and events among which you can select for attempting trolling, snorkeling, scuba diving and excursion to the deep azure waters around the Maldives. There is sometimes a full day trip of 8-hour trip and a half day of 4-hour offered for sport fishing adventures. The Maldives is recognized around the world for its pristine beauty and natural island formations and marine wonders which makes snorkeling and diving in the Indian Ocean a unique experience. This is exactly where you get to experience the marine life around you relocating around the stunning coral reefs which enhance the marine panorama of Maldives. There is a wide range of sharks in these azure waters which are likely to attract thousands of tourists. The best thing about the Maldives is that the ocean here is crystal clear and calm which tends to make it the best place to snorkeling. Gaafu, Laamu, Meemu, Vaavu, Kurumba, South Male, and Lhaviyani are some of the best diving sites in the Maldives. Most tourists choose kurumba Maldives honeymoon packages for the best snorkeling experience. 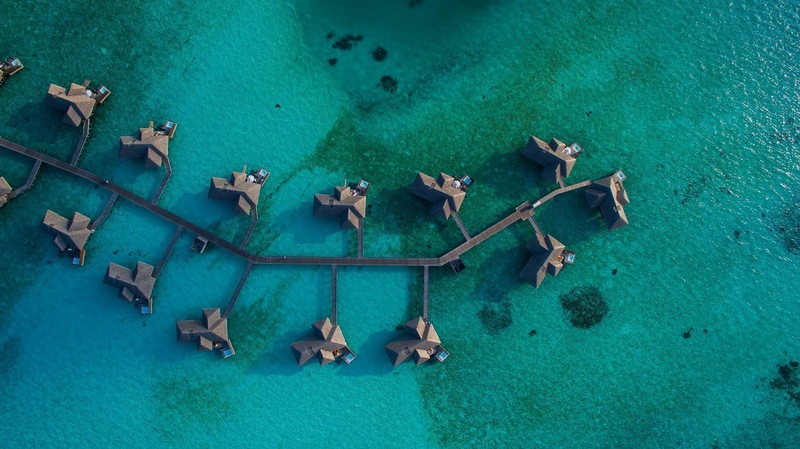 Water villas are the main reason for getting the majority of honeymoon packages for Maldives. While listing out the most remarkable factors of Maldives a staying over the well-known water villas with your partner can be the main highlights of the Island. These overwater cottages are situated across the isles of Maldives which vary from basic facilities to high-class 5-star accommodation facilities such as private pools, private oceanfront decks with complimentary snorkeling equipment. These are just a pinch of activities you can experience in your Honeymoon trip to Maldives. Explore more in your journey. When it comes to the greatest ski and snowboard resorts in European countries, explore some amazing clear sky with bright shining sun and snow covered mountain on your Europe honeymoon packages. Here are some of the top-rated ski resorts you can visit to get the best out of the winter holidays. Hangout with friends or take a romantic ride of love, Europe is all time favorite. Before you approach your next wintry adventure, take a suggestion from this top article to the top ski and snowboard resorts across the continent. Chamonix is located at the junction of Italy, France, and Switzerland. Chamonix is popularly known as the mountaineering capital of Europe. 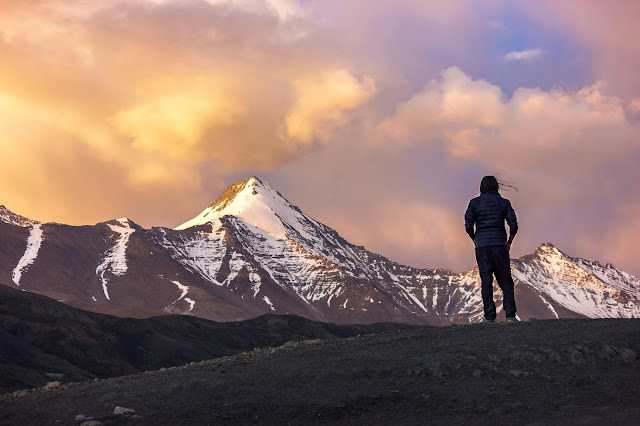 It's not uncommon to see traces of many climbers, hikers and trekkers roped, skiers and snowboarders together and guided by a professional leader providing the best mountaineering gear. Here, the terrain is tedious wonderful in both summer and winter on your France honeymoon packages. 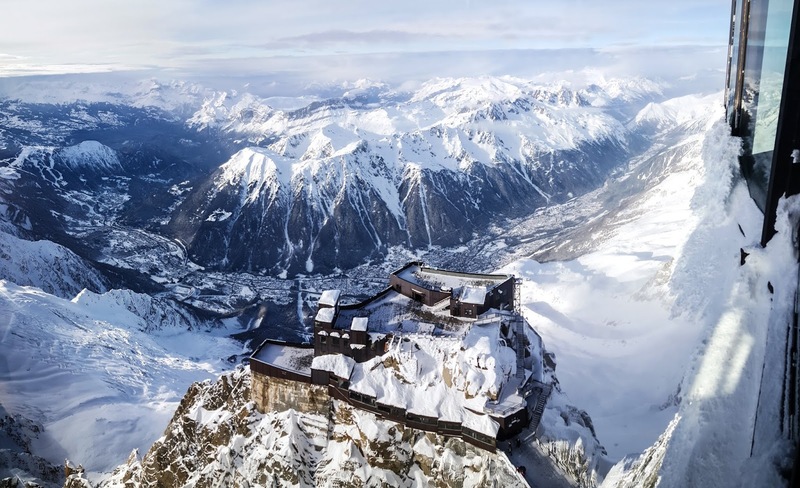 Make your comfortable and high class stay at the surrounding villages of Les Pelerins, Argentiere, Les Moussoux, Les Bossons, and Les Praz which offer an entire range of resorts to choose from but if you like to stay near your sky site, the lavish overhauled Mont Blanc Hotel is the top pick. St. Moritz, Switzerland is counted as one of the oldest winter season vacation resort in the world. St. Moritz in Switzerland is as stylish and special as it gets. 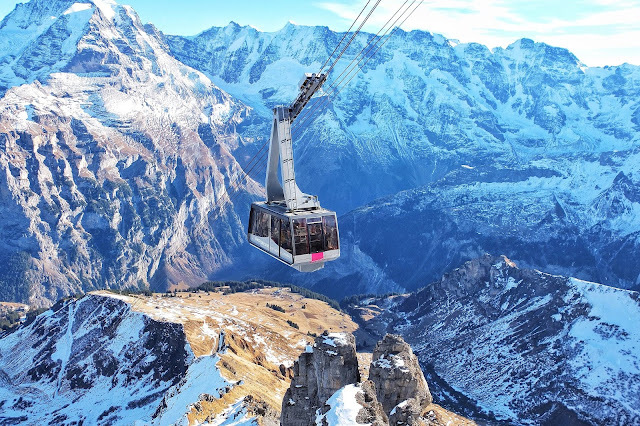 If it wasn't currently endowed enough, the sun lights more than 300 days a year, coupling with the dry surroundings for what’s identified as a champagne climate for honeymooners on their Switzerland honeymoon packages. 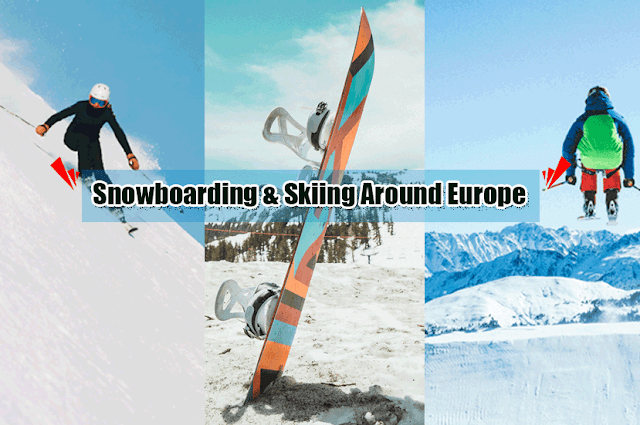 It owns the status of world-class accommodations and dining places, stylish and trendy shopping, and outstanding snowboarding and skiing off-piste that draw the attention of thousands of people. Legendary Badrutt's Palace Hotel is the best place for you to stay. The attract of Cervinia in Italy is endless. Established on a glacier-capped bowl located at the base of the Matterhorn is one of the highest ski and snowboarding resorts in Europe. That indicates constant, high-quality of snowfall making it the best snow destination for a ski lovers. Lift passes include admittance to Zermatt which is also identified as the sister resort of Cervinia in Italy just across the perimeter and also gives endless alternatives, including a mind-blowing 14-mile ski riding from Switzerland to Italy. It’s also the base to one of the highest snow park resort in Europe. 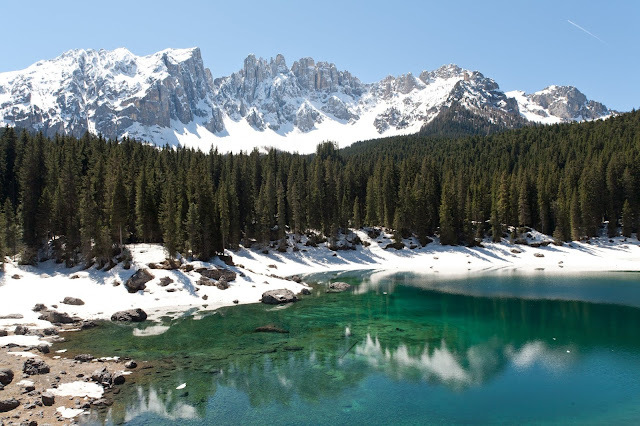 Enjoy your Italy honeymoon packages at such height in white cotton like snow. All you need to have a week-long vacation to explore this amazing destination in Switzerland. 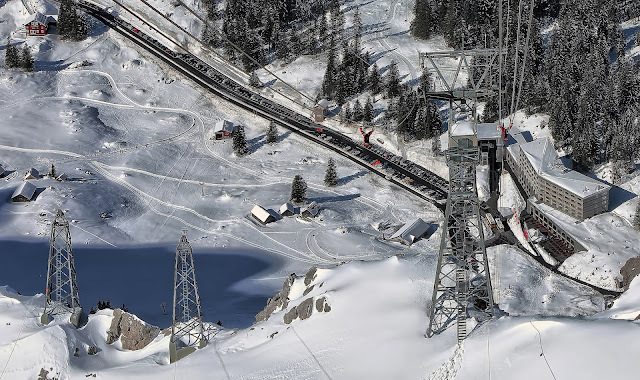 It is one tiny lift cross to gain access to 12 individual ski regions and more than 200 kilometers of piste, all linked by a special train operating through the several villages that make up this fabled vacation resort. A traffic-free area center, which includes fairy tale Swiss-German architecture and a promenade lined with luxury boutiques which make this particular one destination as the most conventional winter destinations in Europe. Need a little break from the hectic busy city life to relax and unwind? Obviously, shopping doesn’t support anymore, you surely need something more soothing and lush green something blue something amazingly warm? The answer is hot springs. 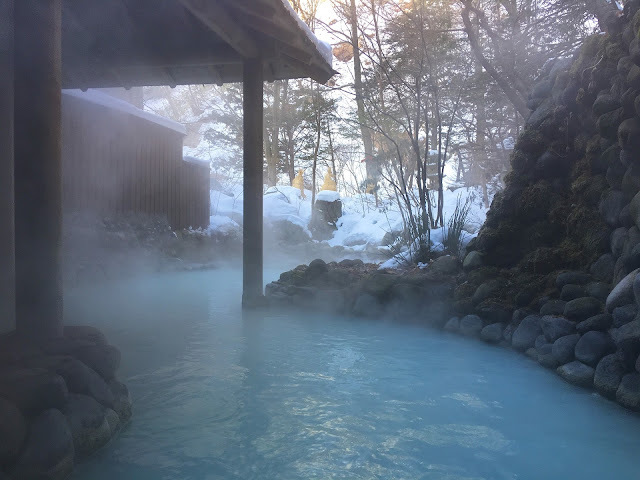 Well, if you’re preparing to check out Asia anytime in the near future, you should keep in mind these amazing hot springs destinations. Trust us, you’ll experience much energetic and refreshing even after 5 minutes of steeping in the warm water of hot spring. So, what are you waiting for? 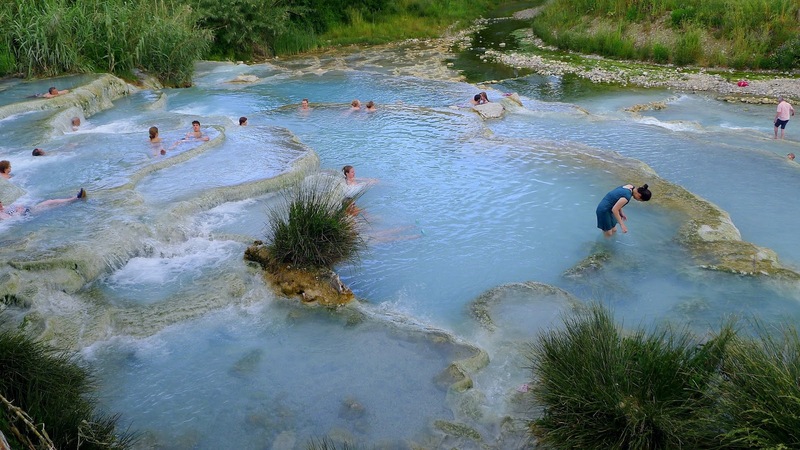 Pack your bags and explore some of the amazing and beautiful hot springs in Asia. Onyang Hot Spring located in Seoul is the oldest hot springs in Korea with more than 13 decades of heritage history. History dates back the footprints to the Baekje Dynasty and United Shilla Dynasty. In accordance to myths, the rich alkaline content material in the water offered the cure to the suffering King Sejong's eye and leg woes. One of the most ancient hotels in the nearby location is the Onyang Hot Spring Hotel. 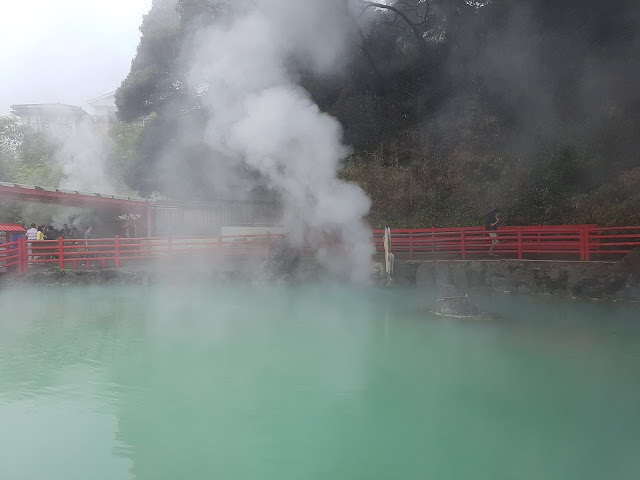 It is the largest and oldest hot spring resort in the nation. It has several outdoor hot spring water private pools known as Onyang Oncheaon. The vast park set in early 2003 has each cold and hot pools amongst lush green woodlands and streaming rivers. 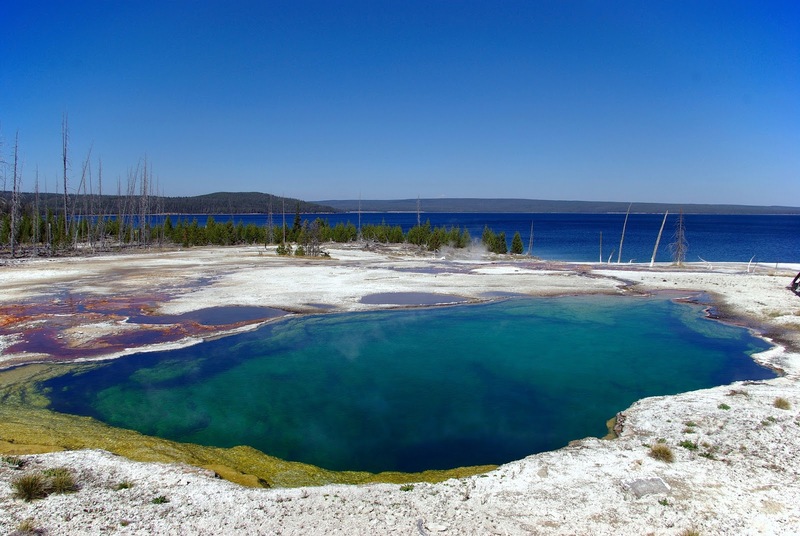 The private pools acquire the water from all-natural hot spring from below ground. The park consists of both public pools and private Jacuzzis, and a location where you can be a kid and play with hot water and boil some eggs in it. If you want to devote an entire night here, the recreation area in the park is for you, the park will be happy to provide you with suitable accommodation. Therefore, make sure that you have an appropriate booking and made the essential arrangement for the same in your Malaysia honeymoon packages. Plan your private Jacuzzis moments with your partner. Beitou Hot Spring in Taipei is the best place to visit in Taiwan. Taiwan is the nation to be if you really like hot springs. The Beitou Hot Springs is probably hassle-free and closest option from the town by train. Beitou is a tiny town, well-known for its popular hot springs, highly preserved design heritage. Japanese designed the region into a hot spring vacation resort in late 1845 during their colonial period. 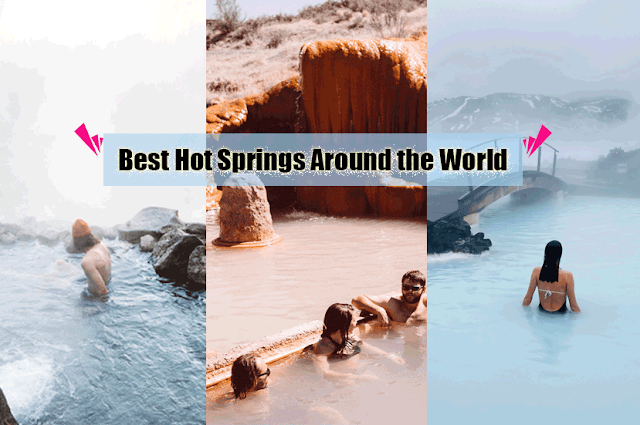 Visit this hot spring with your partner will surely be the best moment of your lifetime. Soak in the hot water at San Kamphaeng on a frosty day is the most pleasant moment and traveling to the Northern area of Thailand is basically the best place. Chiang Mai is the most preferred destination for a couple seeking some amazing place to choose in your Thailand Malaysia honeymoon packages. San Kamphaeng is warm in climate, amazing Thai culture, great welcoming, and hospitality. A short vacation from the township and you’ll appear at the magnificent natural park enclosed by the high pastoral hills, green tall trees, and pure and clean air. Take a dip in the sulfur-rich body of hot spring water, and reduce all the anxiety from your system. Spending a day in a hot spring with your partner on your honeymoon is the best thing you can experience to enhance your love life. 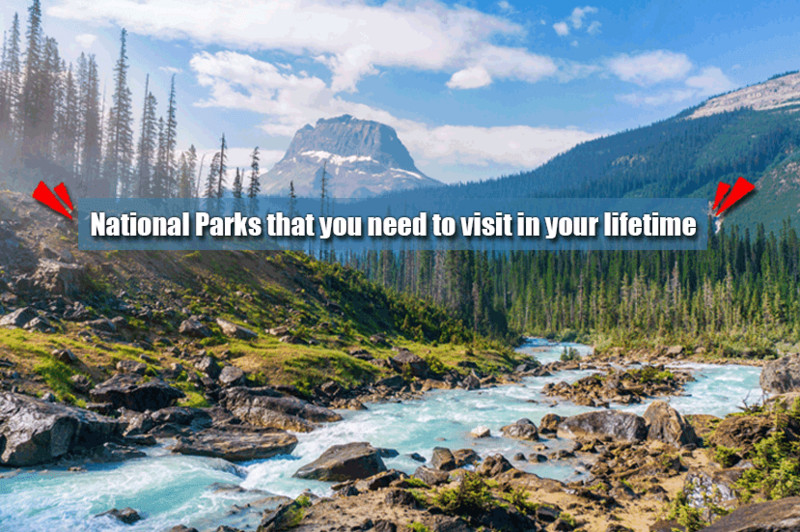 There are hundreds of national park sites around the world and chances are very good that you've visited at least one of them. There are plenty of national parks spread hundreds of acres all around the world, but the listed below choices are some of the most gorgeous and fascinating, providing you an overview of some of the untouched nature, interesting creatures, and wonderful panoramas. If you're all set to get a little exciting, then you'll definitely want to put these national parks to your wish list. Some of the greatest national parks are the types that also instruct you something about the natural history of the region, and you'll definitely find that here at Kakadu National Park in Australia. Kakadu National Park is loaded with history, as it has been the residence of Aboriginal people today for sixty-five thousand years and is one of the oldest living cultures on the planet. Kakadu National Park is also enormous at around 20,000 sq km, so there is plenty of discovering to be done. You can get a flavor of traditions and customs by watching Aboriginal Rock Art, or you can get some amazing views of wetlands and rivers. The best place to visit in your Australia holiday package. Doi Inthanon National Park located in the middle of Chiang Mai, Thailand posses thousands of species of unique birds. 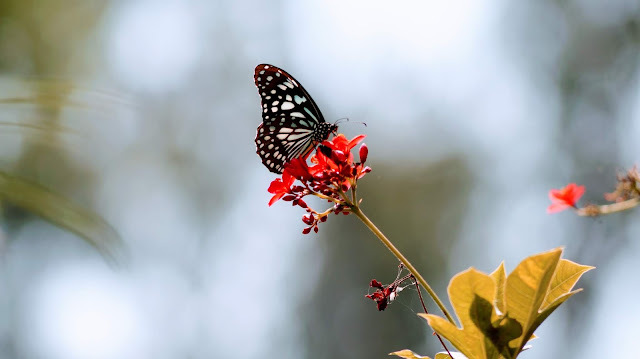 Doi Inthanon National Park is popularly known as "The Roof of Thailand," and is situated near the giant Himalayan Mountains merely outdoors of Chiang Mai. The Doi Inthanon National park is prominent for its stunning views of mountains, caves, and waterfalls. Amazing things you can choose to watch in your Thailand holiday package. There are more than 360 species of unique birds that call it their home, making it a wish list desired destination especially for bird-watchers. If you check out between January and February, you'll get to see the amazing flowers covering the entire trees in a pink canopy. It only lasts for a few short weeks but is a massive temporary attraction. You don't need to take a trip throughout the world to watch a stunning national park, and Banff National Park is the best and unique proof of that. This is the first national park of Canada and the flagship of the main national park system, and it's also considered as the part of the Canadian Rocky Mountain parks which are listed in the top national parks in UNESCO World Heritage Site. You will discover some of the rare species of animal in the park. 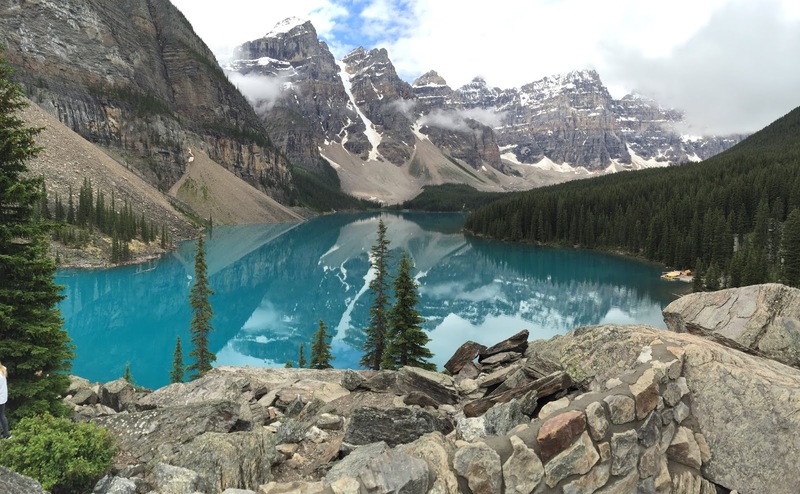 The amazing turquoise water of Lake Louise is one of the most visited places in Banff National Park. Snowdonia National Park located in the north of Wales in the United Kingdom has a unique charm for its beauty and it has the tallest lighthouse in the UK. There is so significantly a lot to do in Snowdonia National Park. 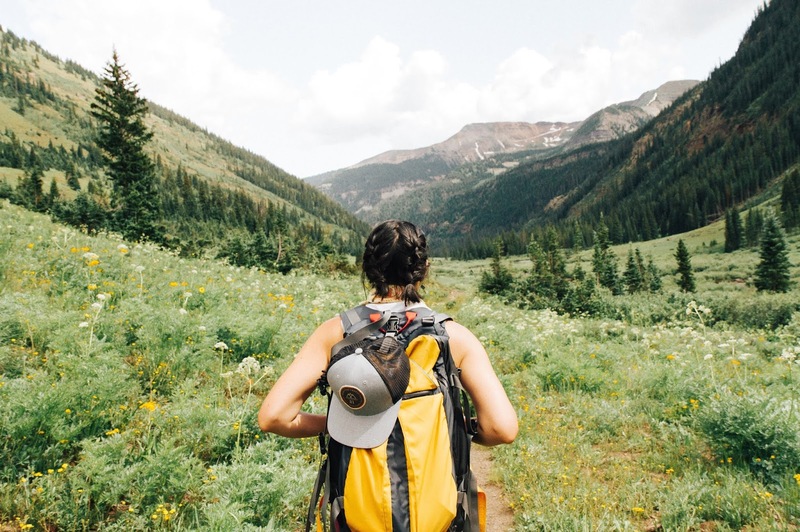 It's ideally known for its trekking and hiking, and you can also witness some of the gorgeous streams, waterfalls, and lakes as well as get a great dose of history. Explore the ancient history of Bardsey Island at ruins of 6th-century monasteries. Ogwen Valley in Wales offers a distinctive landscape design to explore with your partner on your United Kingdom honeymoon packages. North India or South India: which one is preferable for holiday? © Copyright Antilog Vacations 2016, All rights reserved.